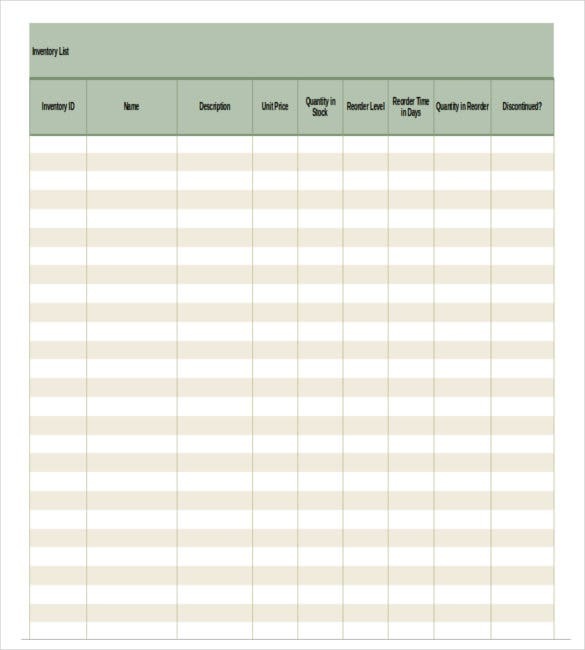 Listing in the excel sheet formats are quite easier when compared to others so convenient to add or delete the listing. 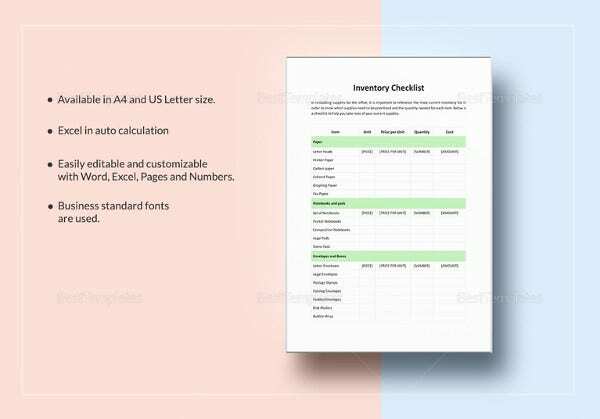 Most business people avail the free inventory template for their business as it is much convenient for listing the data in any number of columns and rows. When you like to add the stock in the media outlet then using the free inventory template online will be the best option. 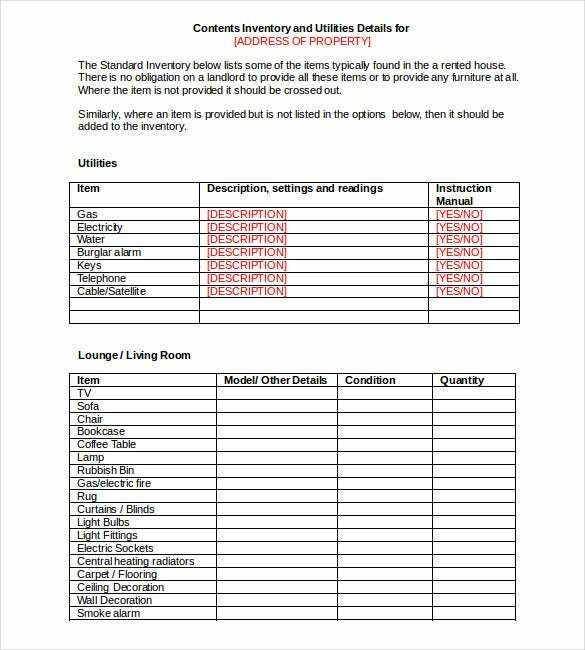 You may also see Inventory List Template. The Inventory Templates are convenient for monitoring the data with the advanced features. 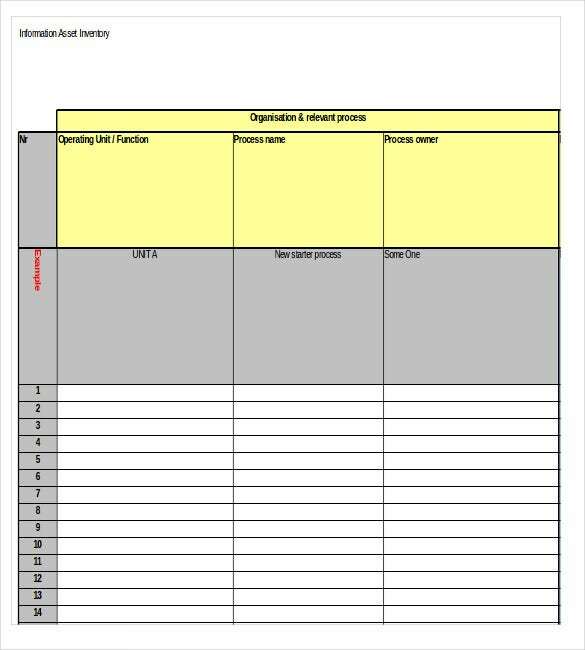 Choosing the free Inventory Template will also be useful to search and click the entry immediately in excel format. 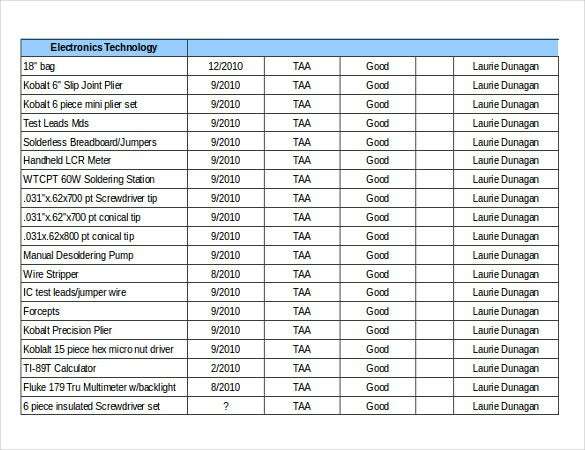 baylor.edu | Use the hardware inventory template for keeping a track of hardware purchases, upgrades and license expirations for making the process of managing hardware inventory easier. wsd.dli.mt.gov | The tool inventory template can be used for tracking the condition, location and value of tool inventory. 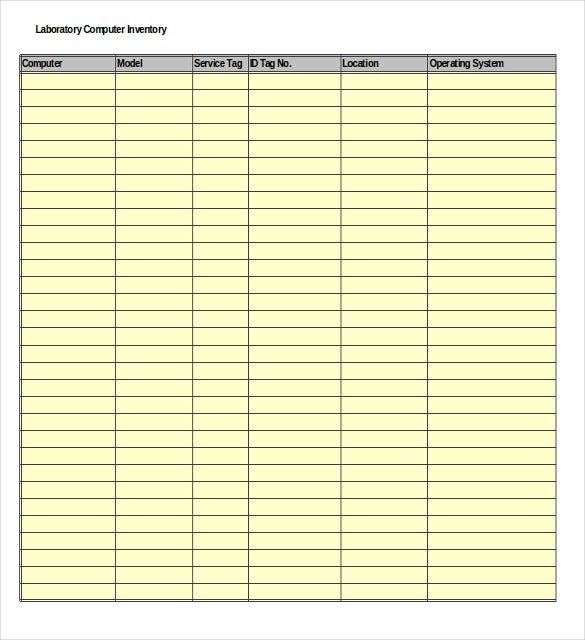 smartsheet.com | The asset tracking inventory free template is a very simple template that can be used for tracking the assets of small or large businesses. 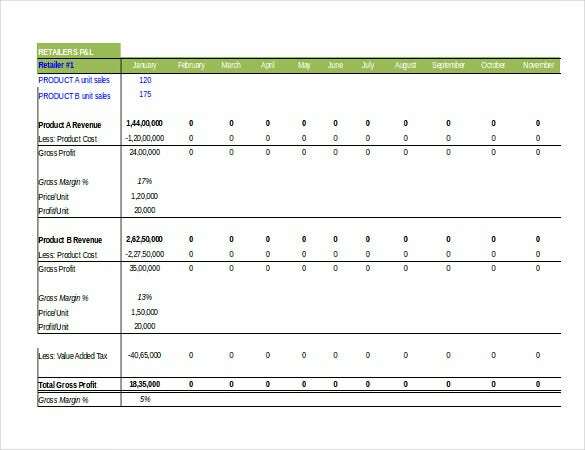 This template allows the users to view the value and the quantity of the assets. excel-skills.com | The stock inventory free template can be of good help in identifying the time for reordering stocks. 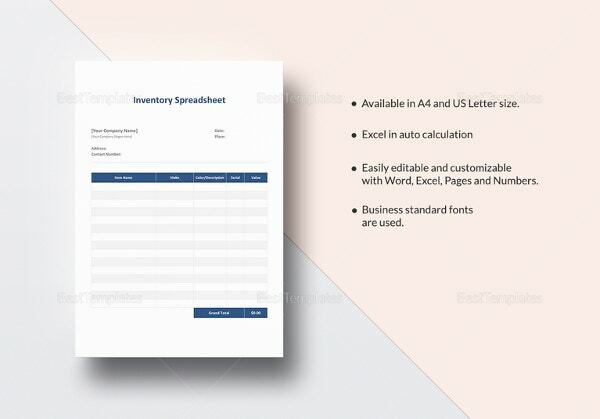 The template can also be useful in reducing excess inventory, locating storage items and in accessing supplier information. Why Do You Need Free Inventory Templates? 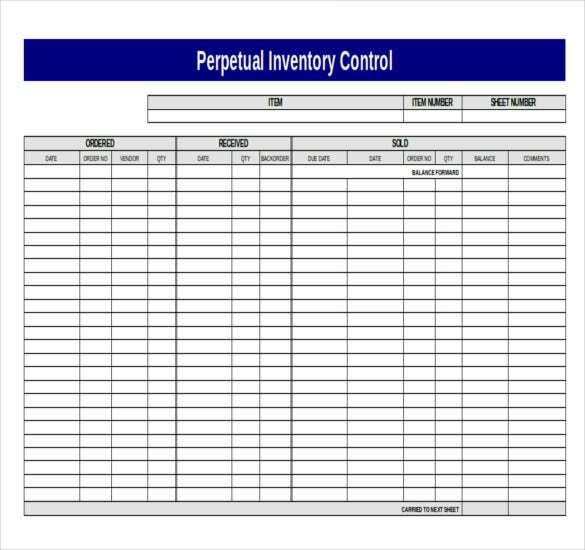 Free inventory templates are needed for getting an infinitely better management and control of inventory. 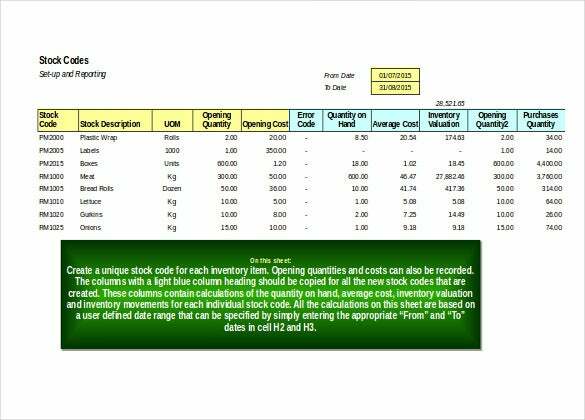 These templates have options line macros less excel sheets and one click entry that make them the smartest choice for boosting the procedure of inventory management. These readymade and ready to use templates in different formats are available in customizable categories and they prove to be very useful indeed. 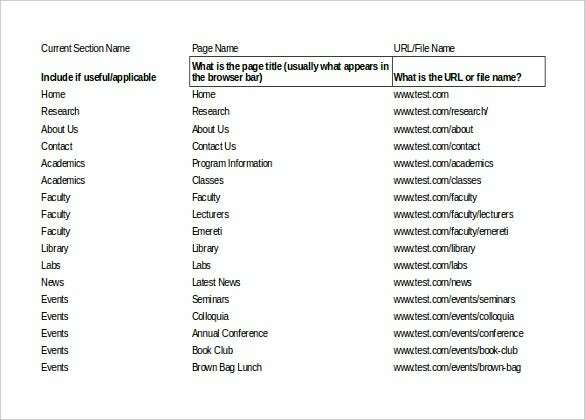 They feature data fields which are also customizable in regards to merging, font and size. These templates are available for free download online and they can even be printed very easily. When Do You Need Free Inventory Templates? The free inventory templates can not only be useful in keeping a good track of the items excess or expended but they can also be of good use in helping in the better control and management of financial resources. The templates are available in the form of small files which are readily downloadable in almost any browser. 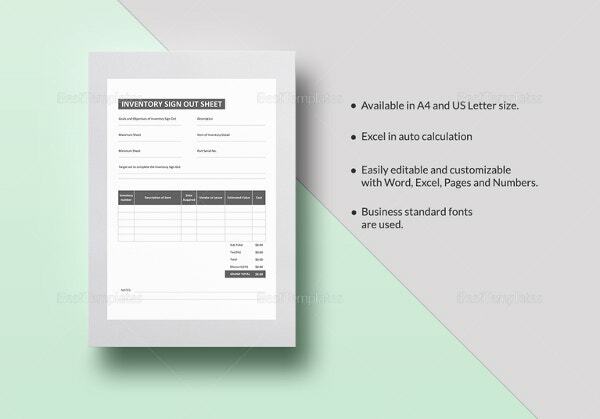 These templates are also available in printer friendly formats and can easily be converted into PDF formats prior to taking out the print. It is the flexibility offered by these templates that makes them one of the highly demanded templates in the market. What Are the Benefits of Free Inventory Templates? 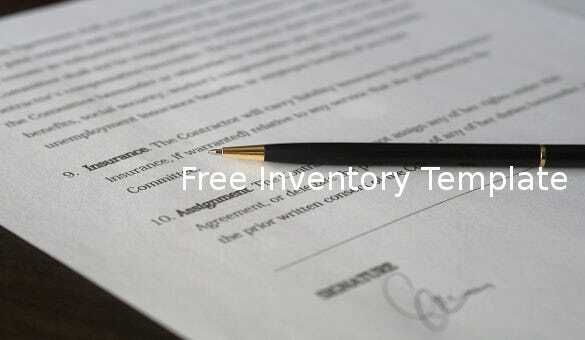 Free inventory templates are of good use in keeping and managing inventory in the most appropriate manner. 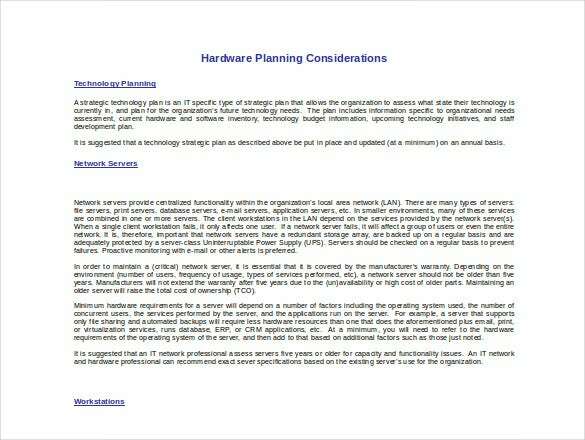 The templates help in avoiding confusions, minimizing loss and managing reorders in the most professional manner. 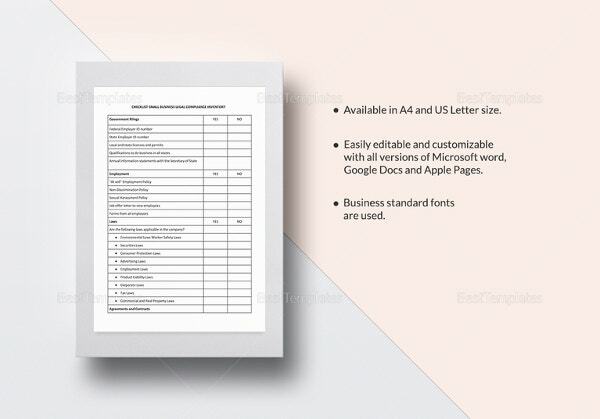 The templates are straightforward and they go a long way in offering excellent reports whenever they are wanted. One of the most basic functions served by the free inventory templates is helping businesses achieve efficient organization abilities by tracking implements, goods, tools and resources in the most optimal manner. These templates can easily be accessed online and can even be downloaded without going through a lot of hassle. It is the flexibility of these templates that make them very well suited for software firms, home managers and restaurant owners. 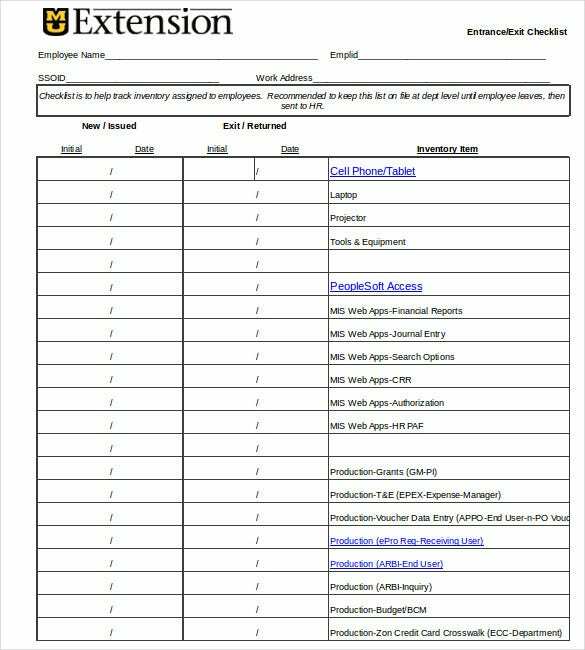 Conclusion The best free inventory templates are available in printer friendly formats and with simple settings and field options. With the use of these templates, businesses can easily maintain their huge databases and take the stocks of their individual assets without having to spend much. If you have any DMCA issues on this post, please contact us!